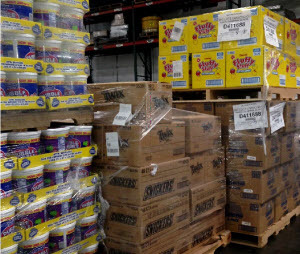 Weber Logistics has opened a 300,000-square-foot warehouse in Eastvale, CA (Inland Empire Region) for distribution of food and consumer packaged goods for multiple clients. Pharmaceuticals have become a necessary expense for almost all Americans. Nearly 60% of all Americans are taking prescription drugs and 80% are taking over the counter drugs. According to statista.com, the total number of nominal spending on medicines in the US was $425 billion and projected to increase to $574 billion in 2019. As the industry continues to grow pharmaceutical manufacturers must keep up with the increasing demand. There are high stakes in the supply chain process of pharmaceuticals. Not just anyone can handle the rigorous demands the pharmaceutical industry brings. Challenges include health and safety regulations, close temperature monitoring, product integrity and more. As pharmaceutical manufactures look to 3PLs to outsource logistics services, there are many things to consider besides price. You need to get across town fast. With no car, your choices are public transport or a cab. Of course you want to take a cab. But the wallet’s a little thin, so maybe a bus is the way to go. But hold on. What if you could share an air-conditioned cab ride with a few others who are also headed across town, and pay the same as the cost of a bus ride? Welcome to pool distribution: direct car service for a mass transit price. Most retail replenishment orders require the use of higher cost, less-than-truckload (LTL) freight for final-mile delivery. As a result, small and mid-sized companies struggle to meet daily retail replenishment requirements, while still keeping a rein on freight costs. 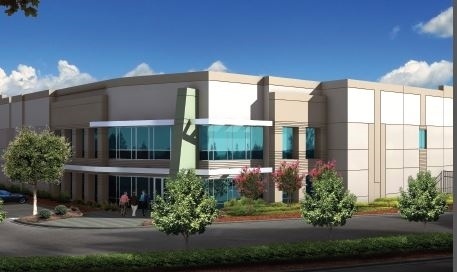 Arizona is one of the fastest growing regions of the U.S. and many companies are examining whether an Arizona warehousing location can help them better serve this important market. You know the perils of cold chain logistics and food distribution. Let your guard down, and a pallet of chocolate turns into a gooey mess, or you get stuck with racks full of canned goods nearing their sell-by date. In two words: control and organization. Cold chain management in the supply chain typically focuses on groceries, pharmaceuticals, chemicals, as well as some high tech products. Each of the products under these umbrellas requires a constant temperature control to ensure the safe production and delivery to their final destination. Assuming that production and warehousing at your own facility are closely monitored for the correct temperature, how do you know that the precise temperature range is in place when you hand your goods over to your carrier? Keeping in mind that any fluctuation outside of the normal range can be critical, you also have a mandate to abide by laws and regulations that are in place to avoid damage to the product and worse, a recall. How do I know that my products are being handled at the required temperature range? The problem is, you don’t. Unless you choose a cold chain logistics provider who knows its business and uses the latest temperature monitoring equipment. This applies to both warehousing and transportation. Programming the cooling system to account for both temperature and humidity levels is paramount during the warehouse stay and subsequent journey. If the ranges fall or rise outside of the customer’s requirements, automatic alerts are sent to an appointed manager. In addition, historical data is available by downloading a minute-by-minute status report from the cooling unit while the product is in the care of the 3PL provider. Choosing a cold chain logistics expert takes some effort on your part. A visit to their facility should display monitors that are visible no matter what location you happen to be in. Do the truck cabs have digital thermostats that the driver can see easily? Ask what happens in the event that the cooling system falters and how they maintain the proper temperature until the repair work is complete. Shipping and storing temperature controlled products always involves some risk. Before you take the final step in choosing a 3PL provider, make sure that they have a solid reputation as a refrigerated transportation company. Ask for customer referrals and what types of different products that they have handled. Weber Logistics has been offering 3PL services for nearly a century. 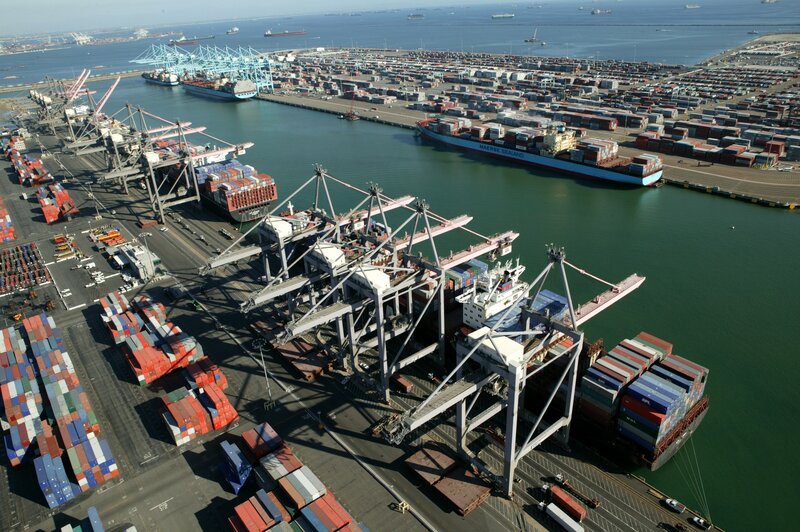 Cold chain management has been a major part of our operation for decades and our expertise in handling food grade products as well as other regulated products has made us an industry leader in California and the entire west coast. Contact us to learn more about our services or call 855-GO WEBER (469-3237). 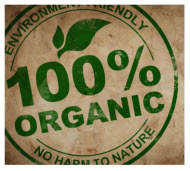 The definition of “organic:” of, relating to, or derived from living matter. "Organic soils"
Sounds healthy, doesn’t it? Millions of people have adopted organic foods for many of their main diet staples. Consuming naturally grown products can be good for one’s health and these products continue to grow in popularity. It may not seem like anything could go wrong between the farmer’s field and the retailer’s shelf, but beware: organic foods can be tainted by outside forces if not handled and stored properly and according to FDA regulations. 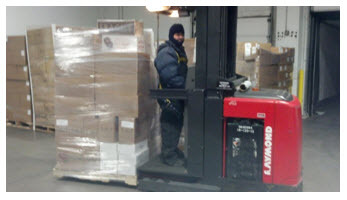 World’s Trade Magazine’s December 2013 issue on “America’s Top 3PLs” named Weber Logistics to its TOP TEN list of 3PLs focused on temperature controlled warehouses and supply chains. The magazine’s editors called out Weber’s systematic monitoring of temperatures, in the warehouse and in trucks, to ensure cold chain integrity for food, beverage and confectionery products. See the write-up on page 60 of the magazine.